SUNSET AT PRAMBANAN TEMPLE, "A UNESCO World Heritage Site in Yogyakarta Indonesia"
Looking for things to do in Yogyakarta, Indonesia? 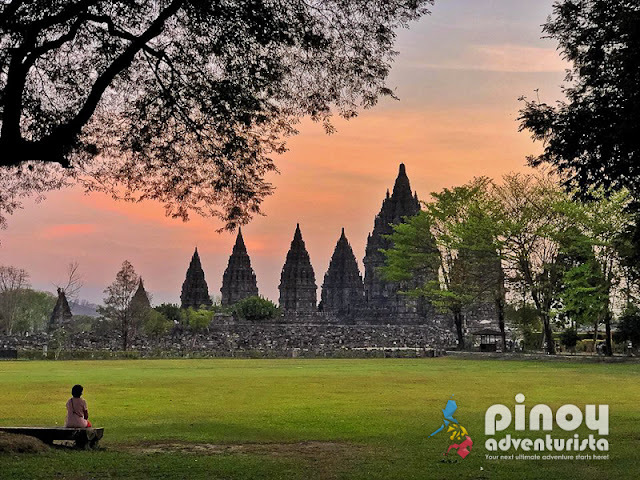 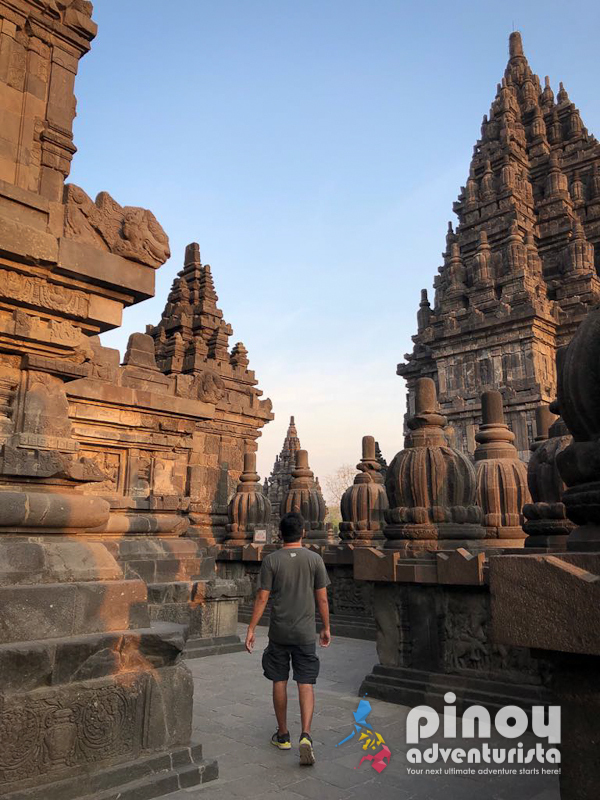 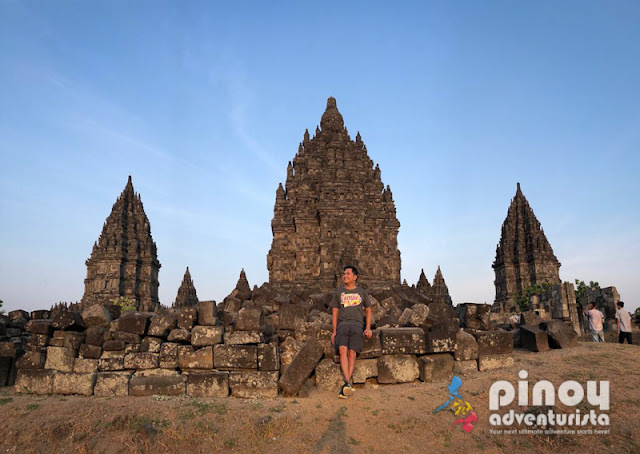 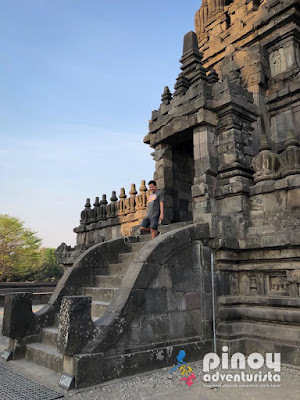 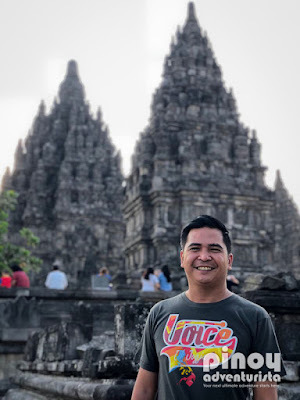 If Borobudur Temple is famous for tourists to visit and to experience a magical sunrise, Prambanan Temple (also called Loro Jonggrang) or Candi Prambanan, is frequented during sunset. 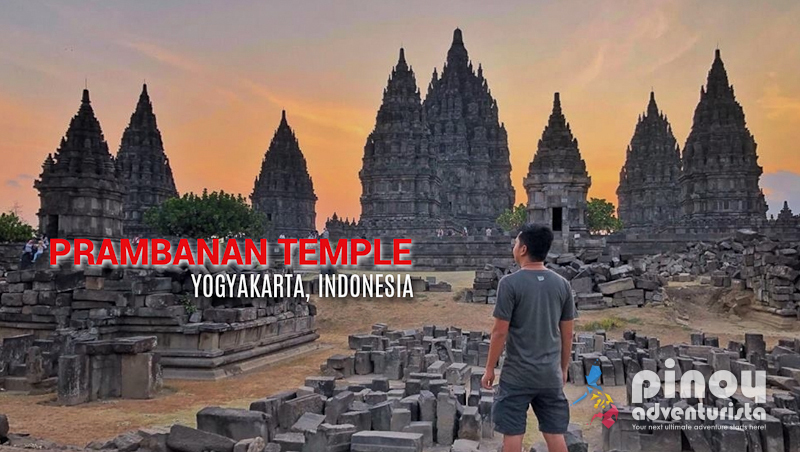 This 9th-century Hindu temple compound in the Special Region of Yogyakarta is considered as the "the largest Hindu temple site in Indonesia." 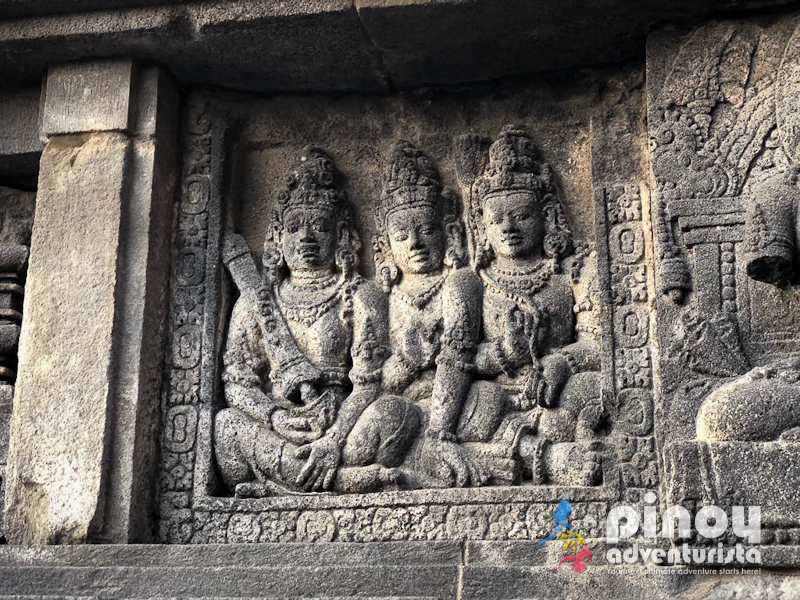 A UNESCO World Heritage Site, it was originally built during the reign of the Hindu Sanjaya Dynasty and is dedicated to the Trimūrti or the three great Hindu divinities - the expression of God as the Creator (Brahma), the Preserver (Vishnu) and the Transformer (Shiva). At the three huge temples, you can see decorations with reliefs illustrating the epic of the Ramayana. The best time to visit is during sunset. 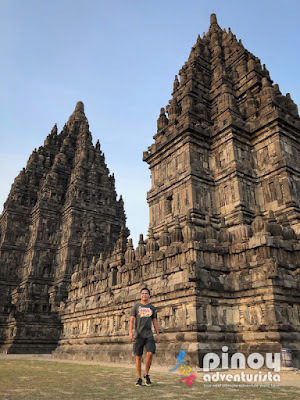 Prambanan Temple Complex is located about 17 kilometers northeast of the city of Yogyakarta on the boundary between Central Java and Yogyakarta. 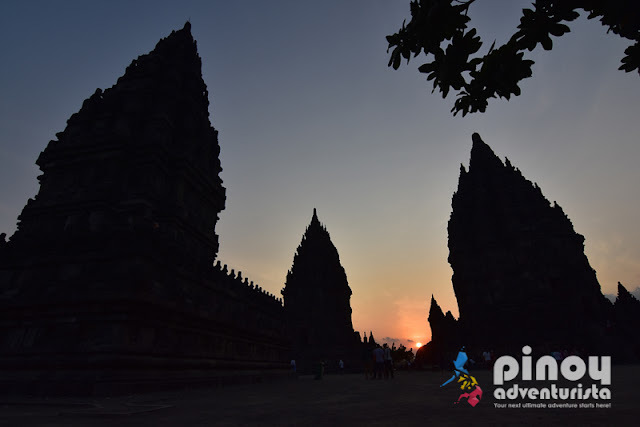 For ease and convenience, you can book a Prambanan Sunset tour via Klook.com. 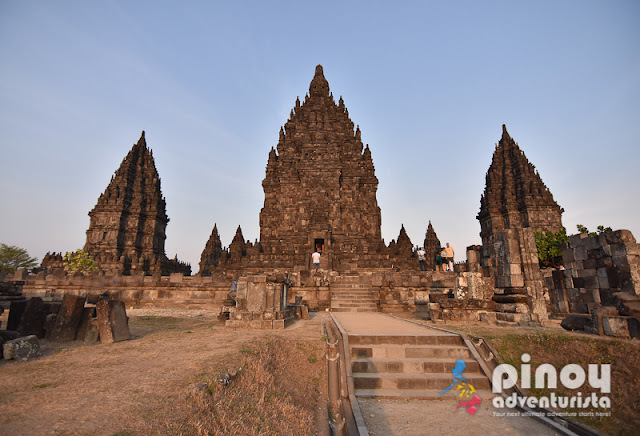 It is available on a join-in group or private tours. 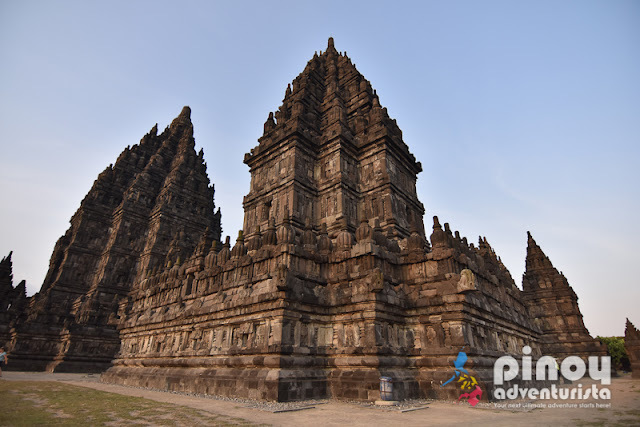 The tour includes round-trip transportation to Prambanan Temple, hotel pick-up and drop-off, and entrance fee to the temple. 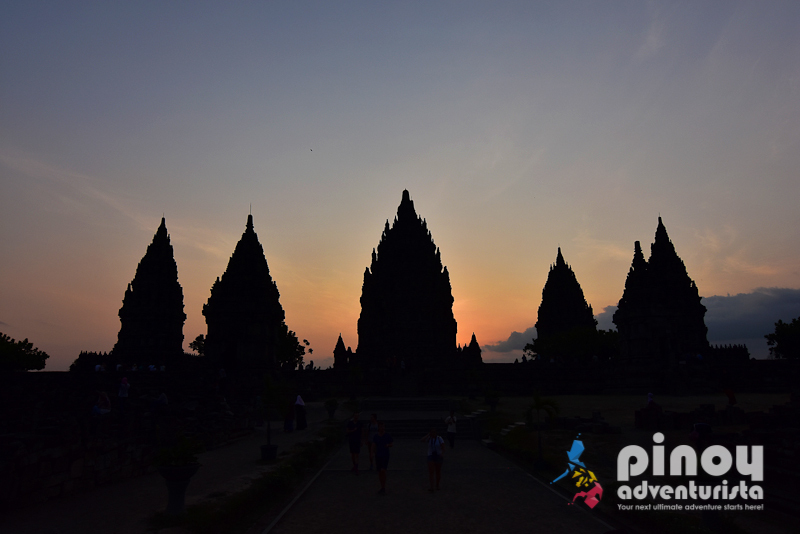 After enjoying the mesmerizing sunset, a good activity is to watch Ramayana Ballet Performance held at Prambanan Temple Complex.